At the 1st Danube Road Safety Conference for the project RADAR (Risk Assessment on Danube Area Roads) in Dubrovnik, Croatia, experts and distinguished speakers from leading institutions discussed the importance of improvement of road networks in the Danube area. The goal was to raise awareness about the vision, purpose, objectives and organisational structure of RADAR project, create an understanding of the work by providing explanations on specific aspects of the implementation and establish an open communication channel with target groups and beneficiaries by fostering discussion and feedback. The event was organised within the cooperation with the European Union Strategy for the Danube Region (EUSDR). The conference was organised during the European Road Conference, where 500 transport stakeholders participated. 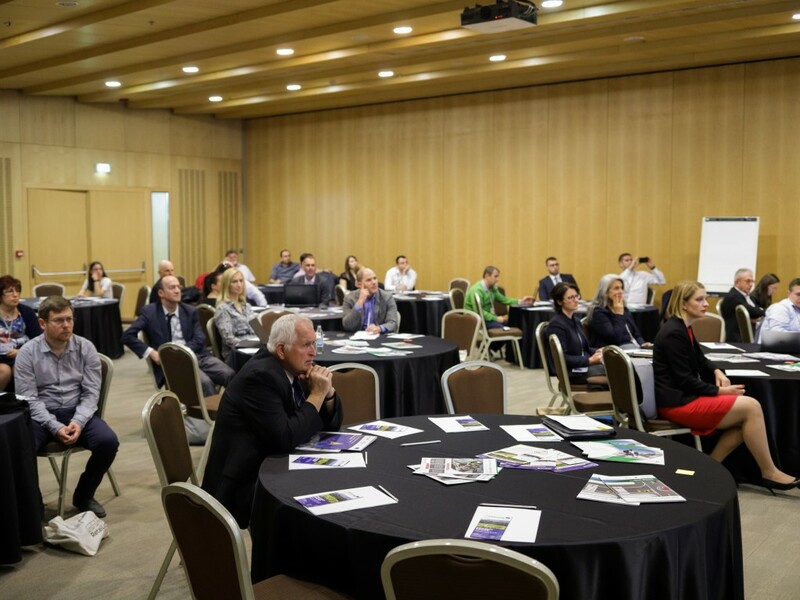 The 1st Danube Road Safety conference addressed partners countries’ national public authorities and all projects’ Associated Strategic Partners. The altogether 50 participants of the conference were the respresentatatives from non-governmental organisations, universities and national public authorities includind representatives from relevant Ministries and Road Authorities from partners’ countries. 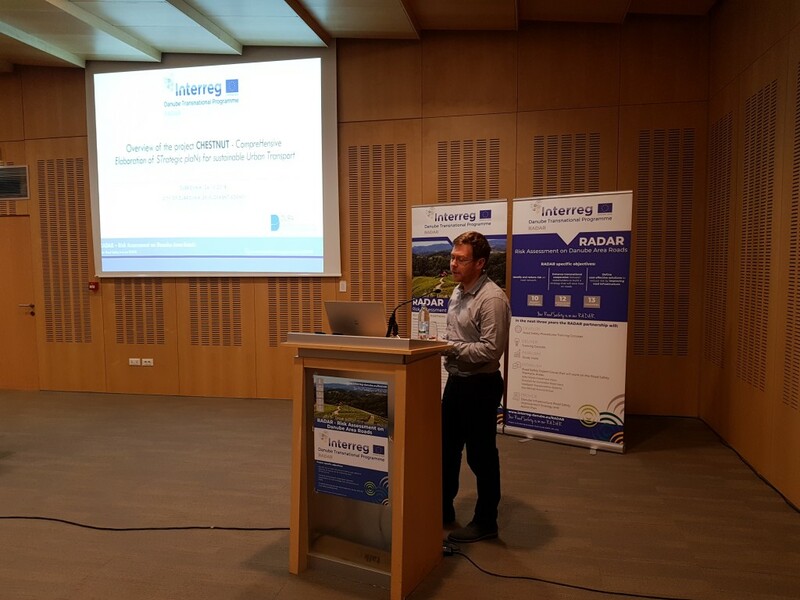 During the conference, Oliver Milošević from Dura presented CHESTNUT project goals, progress and achievements. The roundtable discussion between all the participants on the thematic areas on how to plan investments for safer roads, what can we do to make vulnerable road users safer, how to build safety into intelligent transportation systems and how can the proactive approach of star ratings around schools make a difference, followed. After the event, participants of the 1st Danube Road Safety Conference attended the tour around the Walls of Dubrovnik related to provisions for pedestrians and relevant vulnerable road users.